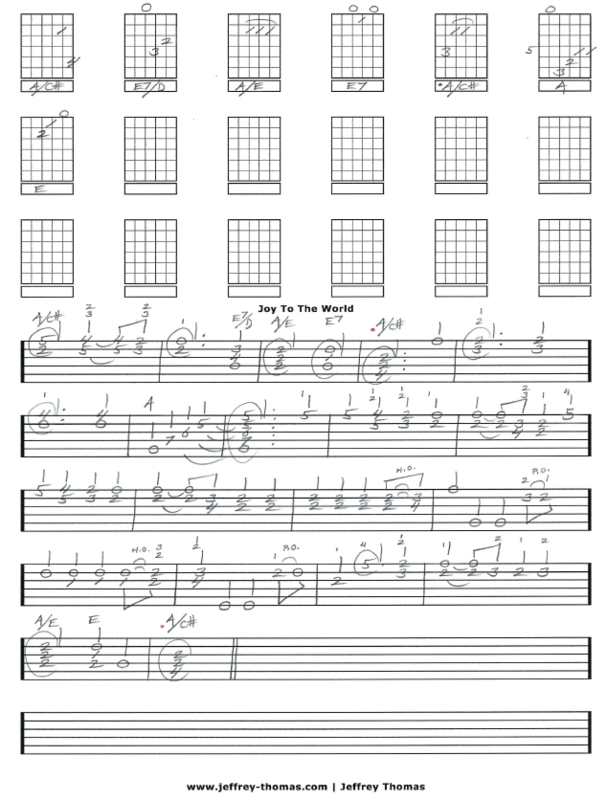 Joy To The World Free Guitar Tab by Jeffrey Thomas. This tab is a chord melody version so it will stand on it’s own without vocals. I would say it is intermediate level but with some practice beginners could play it. This song is another popular request from my guitar students. I’ts always fun to play Christmas guitar songs around the holidays. Want the full guitar tab for free? 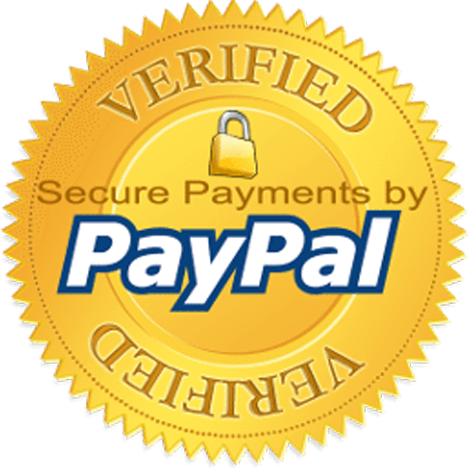 Just sent in your email address on the form provided. Looking for awesome guitar lessons? Fill out the Schedule A Free Lesson form to set up your free Skype guitar lesson today. This tune has some interesting facts! The lyrics were by Issac Watts and published in 1719 and the music was put to the lyrics by Lowell Mason in 1839! Make sure to check out more free online guitar tab on my tab, video and blog pages.